Synonymous with luxury and executive level comfort the Jaguar brand founded in 1922 in Blackpool continues to lead the way in the luxury car market. The distinctive Jaguar badge symbolises driving exhilaration with efficiency combined with technologically advanced features. The entire Jaguar range features plus leading examples in the saloon, sports, executive and SUV market. The designers and engineers at Jaguar continuously strive to develop a blend of responsive performance cars deliver amazing driving experiences. The passion of Jaguar can be seen in the design and also the feel of the drive driver and passengers alike. 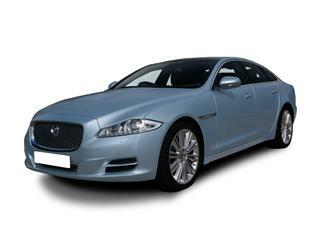 As with all prestige models such as Jaguar you may think this comes with a premium price and you could be correct. 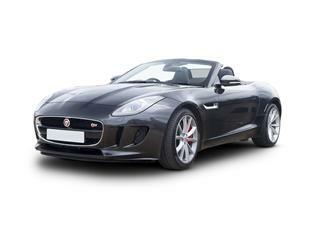 However here at Coast2Coast Cars we could make your dream car more attainable and within reach of your budget thanks to our unique and direct relationship with specialist Jaguar dealers throughout the UK. This allows us to quote you on your desired Jaguar including the spec, colour and any extras you may wish to significantly lower price than the direct dealers list price. Full finance facilities are also available to help you purchase your new Jaguar, finance is subject to status. To see how much you could save on a brand-new car simply use our online car quotation system to build and configure your ideal Jaguar. We will then search our database of deals and offers from the Jaguar network to find you the best deal. Simply view the offers available and should you wish to proceed the deal will contact you direct to discuss further options are finance. 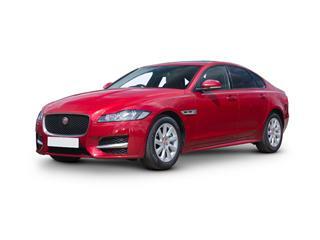 Don’t pay full dealer list price for a new Jaguar see how much we can save you today. The powerful Jaguar F-TYPE is the result of Jaguars finest work. Supercar performance with agile and precise handling the F-TYPE combines this with everyday usability. The coupe option comes in 7 versions whilst the convertible comes in 4 versions. You are truly spoilt for choice. The Jaguar XE is simply class leading. This executive saloon oozes class both inside and out. This upmarket example continues to outsmart its rivals in its class. Available in different models the choice all depends on your requirements. 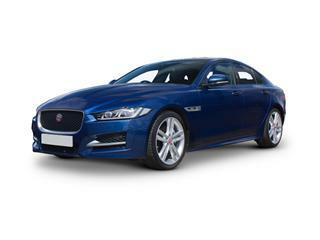 Having undergone a recent upgrade, the Jaguar XF Executive Saloon has raised its already impressive game. Jaguars most award winning car ever just raised the stakes yet again. Style and substance in abundance the XF is as every bit classy on the outside as it is inside. The Jaguar XJ Executive Saloon is the largest example in the Jaguar range. Available in 2 wheelbase lengths standard and long and 5 versions the XJ Luxury, XJ Premium Luxury, XJ R-Sport, XJR and the XJ Portfolio. These executive travel examples offer high class travel with comfort that’s hard to surpass from its rivals.